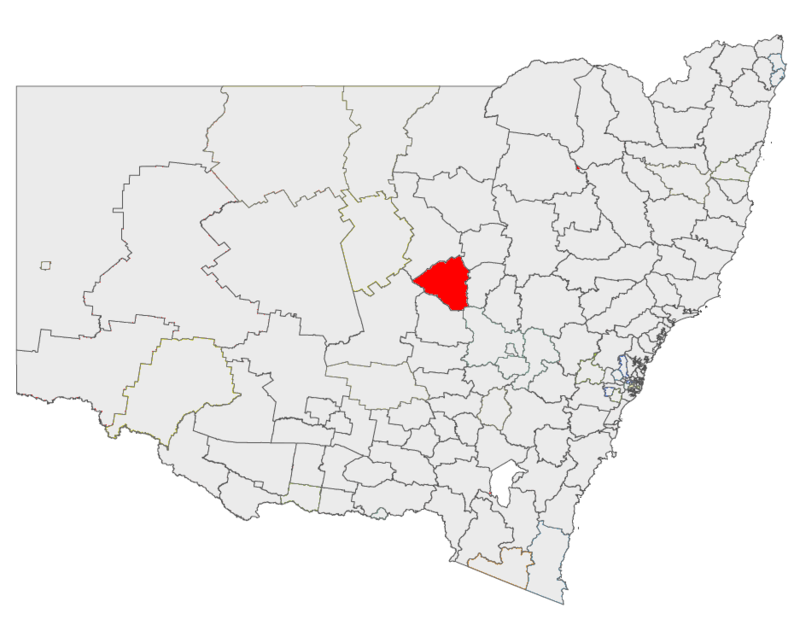 Narromine Shire Council is located west of Dubbo in central New South Wales. It covers an area of 5264 km² and has a population of 6,611. Population centres located within the municipality include; Narromine, Trangie and Tomingley.